Thousands of Chinese children now find themselves in the homes of families across America. With great love and personal sacrifice, people adopt these precious little ones, bringing them home to love them and raise them as their own. But few know the veiled back story. 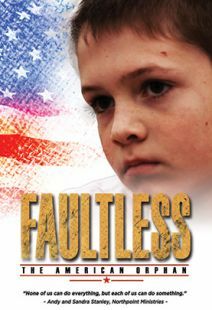 This moving, personal documentary tells the stories of those who adopt children from China as well as the stories of those who loved them first; The biological parents who feel they can’t keep their children and the orphanage nannies or foster-families who must say goodbye to the children they’ve raised for months…or years. Come on an emotional and uplifting journey full of unexpected twists and turns alongside three families who have answered the quiet cry of China that says, "Find me." Filmmakers Kathi and David Peters here build on their personal experience of adopting and raising a child from China, capturing the stories of other American families and quickly discovering that some aspects of their own experience are universal. The deeply emotional process involves having an agency identify a child as a possible adoptee, after which prospective parents fly to China to meet with the girl or boy, as well as the child's nannies. 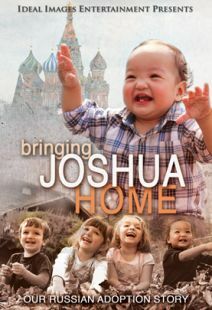 But the families the Peters' meet wound up doing so much more, traveling back to China post-adoption to journey to the "finding place," i.e., the location in which the child had been originally abandoned. Seeing those sometimes squalid locales can be quite jarring and upsetting, but the mothers and fathers also find that it provides a fuller context for helping to understand their child. One brave soul even went to the home of her son's birth mother, which turned out to be a deeply moving and healing experience for all. 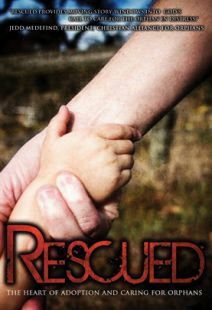 A heartfelt documentary about international adoption, this is recommended. 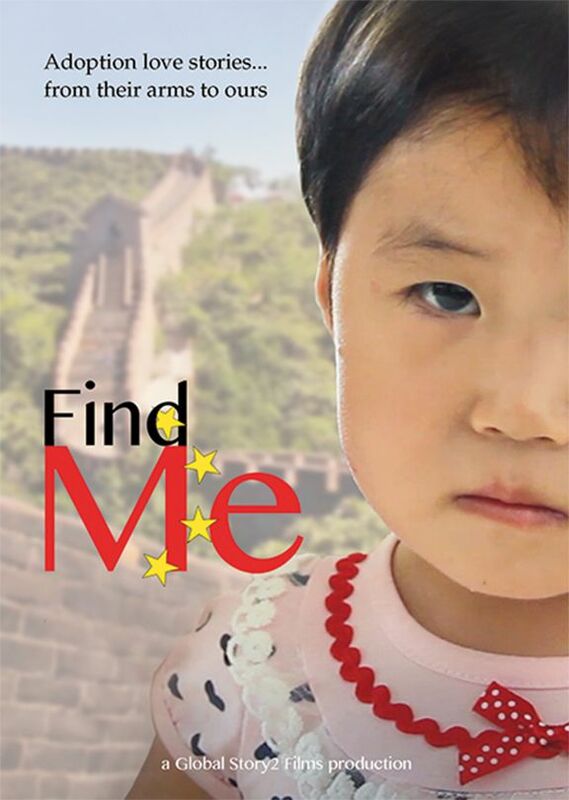 Find Me is a documentary on DVD following three Christian families who seek to adopt children from China. 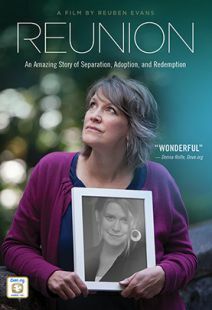 Both sides of the adoption journey are explored; not only the children's transition to a new home and a new country, but also the story of biological parents who could not afford to raise them, and the orphanage nannies or foster families who took care of them before their adoption. Deeply spiritual and inspirational, Find Me is ultimately about God's love and how adoption profoundly transforms lives. Highly recommended, especially for church library DVD collections.